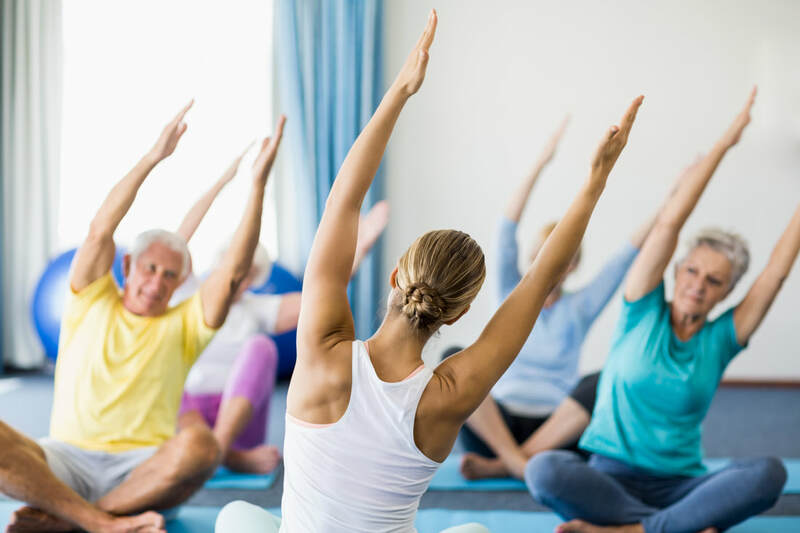 Free weekly meditation classes are offered at Zenergy Physical Therapy for those interested in Inner Peace, balance, and connecting with local community. profound technique we have on the planet to help us achieve Inner Peace. This class will be guided is for everyone - whether you have never meditated before, or have been meditating for years. This non-religious committed group meets 2-3x /week to meditate for 30-45 minutes together in a quiet, comfortable atmosphere. This is open to everyone, whether you're new to meditation or have been meditating for many years. Please come join us to center, find balance, rejuvenation and meet great people! The intent is to provide a local comfortable space for everyone who wants to connect in joy and peace to gather together. Everybody is invited. Class is free. Beginners to advanced are welcome . A general meditation session will be facilitated every Tuesday and Sunday starting at 7:00 pm. Please arrive early to allow quiet and space for those in meditation. Easily release emotional blocks, and open up to receive more love, peace and joy. Unlock the magical portal that leads you to greater connection with self and Self. These sessions begin with centering, intention setting and a brief explanation of the process. Next you are guided on a powerful transformational journey, riding on the vehicle of the breath, for the next hour. The time together ends with optional sharing of experiences, insights, and questions and answers around the journey. Discover your untapped potential for health, healing and happiness! R. Christian Minson of Breathflow Wellness (www.breathflow.com) is a Certified Transformational Breath Facilitator (CTBF) and Senior Trainer for the Transformational Breath Foundation. He has studied over 700 hours with Dr. Judith Kravitz (creator of the technique) and continues to assist her in her trainings across the country. He is also a contributing author to a best-selling book, speaker, and former monk of 10 years. His mission is to awaken others to the discovery of holistic access points for unleashing our divine potential: breath, meditation, sound and movement. What Is It ? Who Can Participate? Click below to reserve a spot. WHAT DOES IT COST? Coming Soon ! WHEN ? Coming Soon !